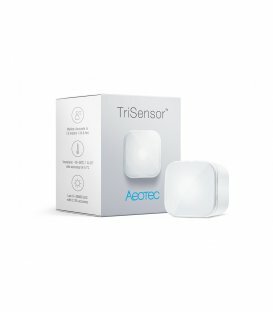 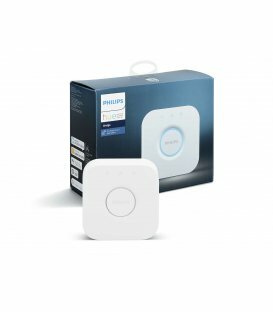 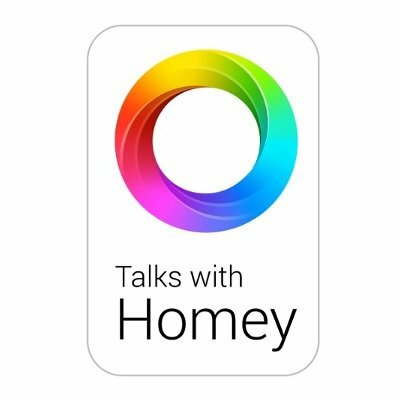 Warning 1: This device is Apple HomeKit-enabled ! 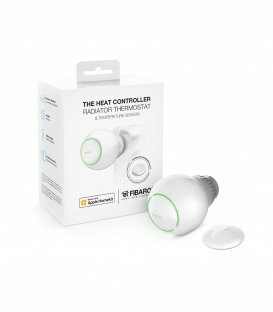 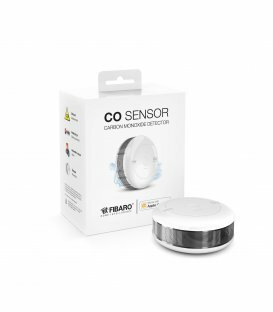 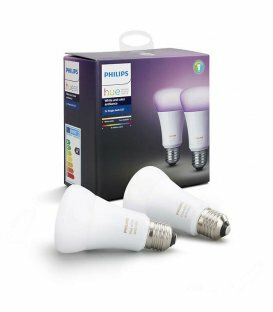 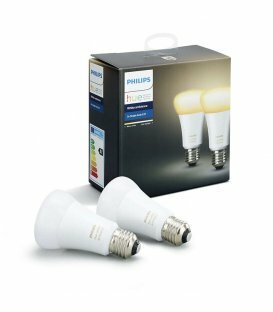 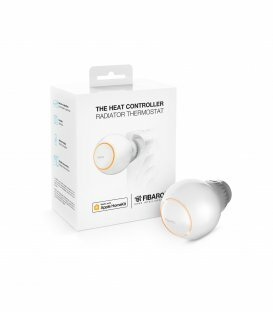 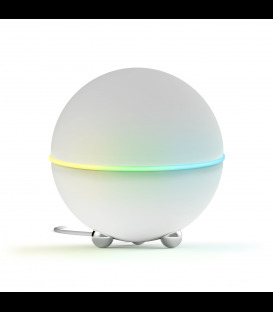 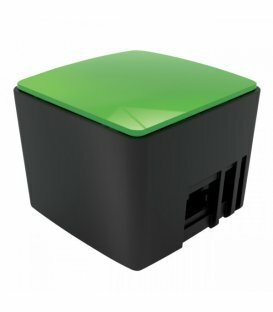 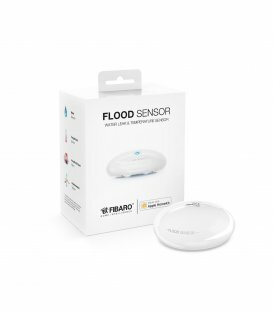 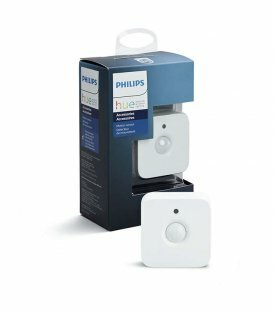 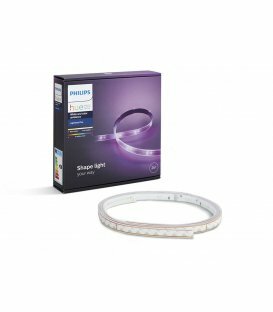 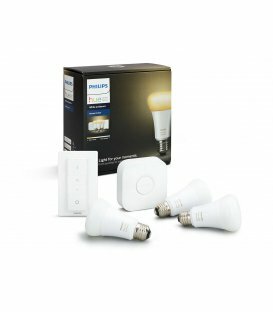 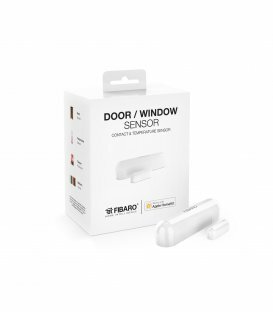 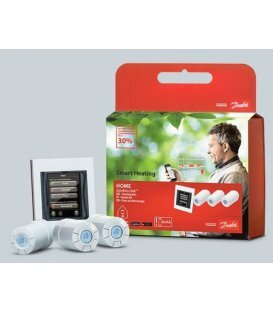 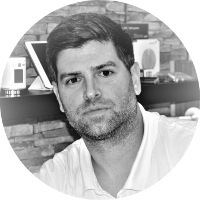 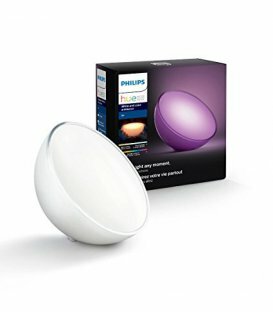 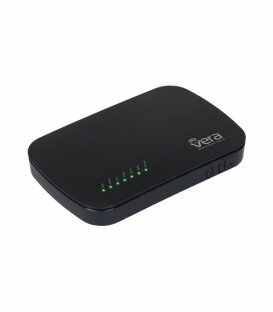 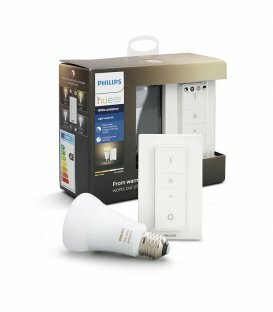 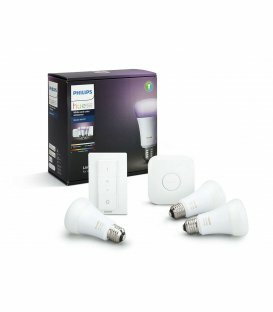 Warning 2: This device is not yet tested for integration with the Fibaro HC2 and Homey controllers. 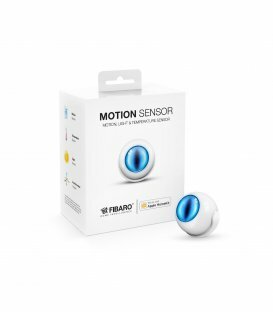 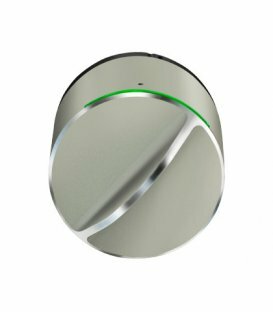 The triangular-shaped panel version worked with Fibaro HC2 (via virtual device) and Home (via application)! 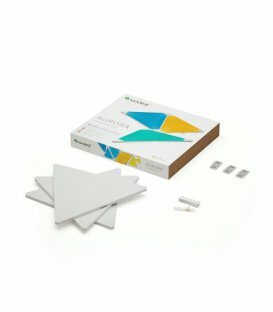 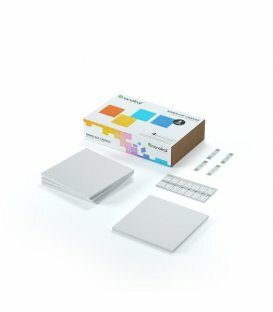 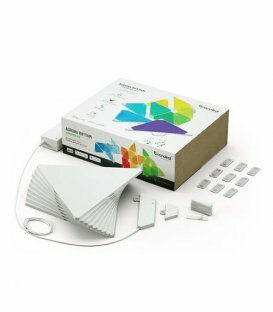 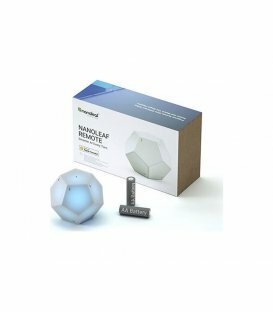 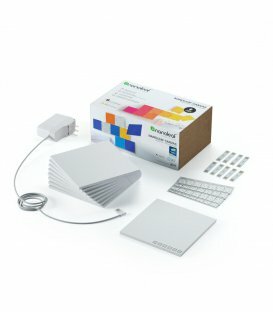 Warning 3: This device does not work alone, it serves as a supplement to Nanoleaf pack with the control unit - Nanoleaf Canvas Smarter Kit !